The club are delighted to announce that midfielders Ross Brash and Ryan McGregor are the latest players to extend their stay at Newlandsfield into the 2018-19 season. Ross Brash joined Pollok last summer from Hurlford Utd and has made 20 appearances scoring 2 goals this term. 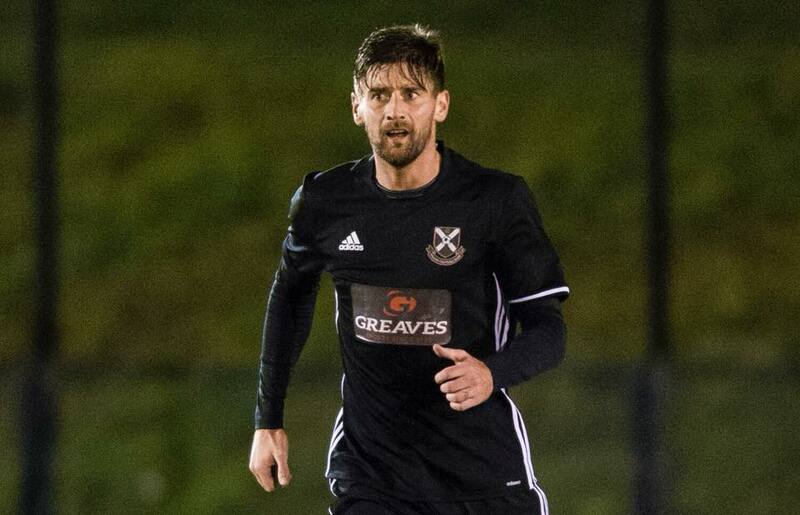 Ross was also part of the Pollok quartet who represented Scotland in the Umbro Quadrangular tournament playing in all three internationals and scoring a last minute winner against Ireland. 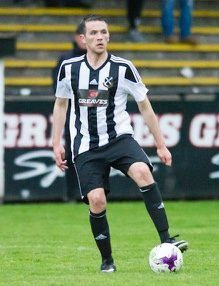 Ryan McGregor arrived for his second spell at Pollok in September 2017. Over his two spells in 2009-10 and 17-18, he has made 44 appearances for the ‘Lok weighing in with 8 goals.